Miracles have to do with their hands. 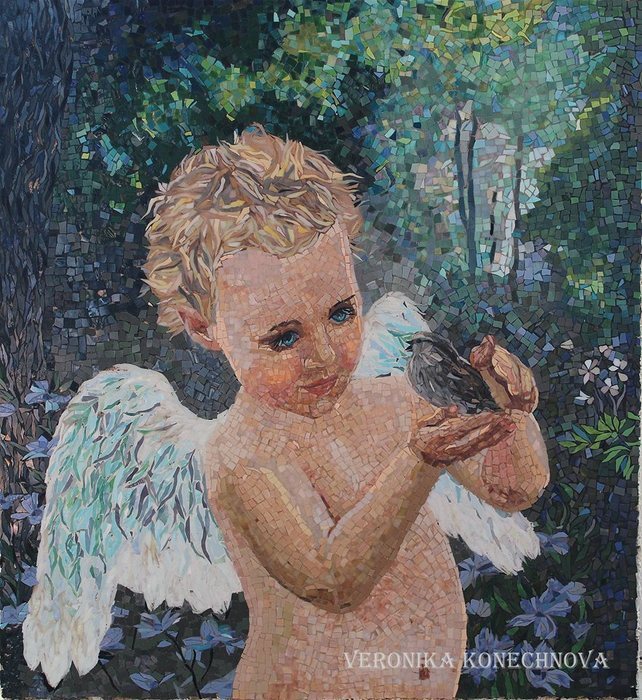 The painter and mosaic artist Veronica Konechnova pursues this principle. 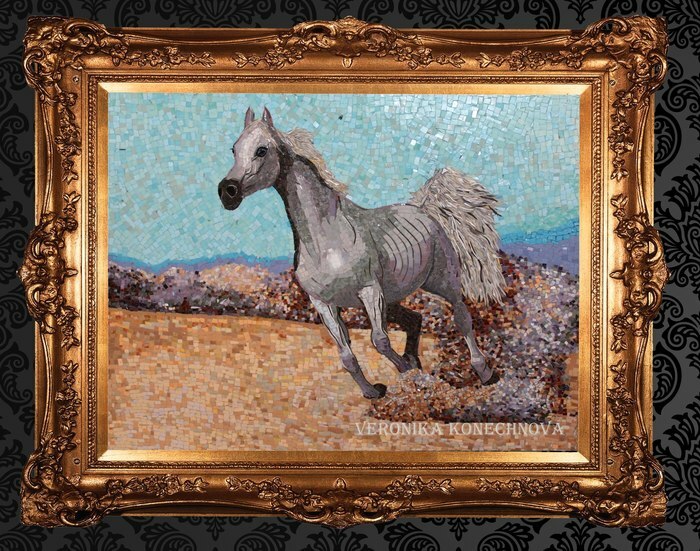 All the mosaic pictures, presented in the gallery, made of a unique material - smalt, glass. 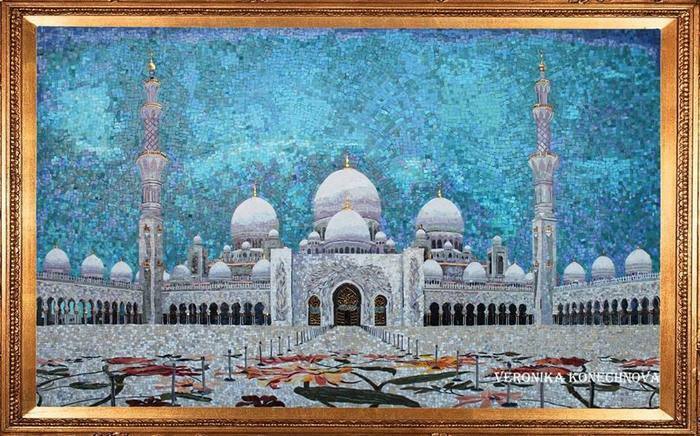 Veronica divides it on thousands of items, and mixing them together like an alchemist, creating the quintessential mosaic art. 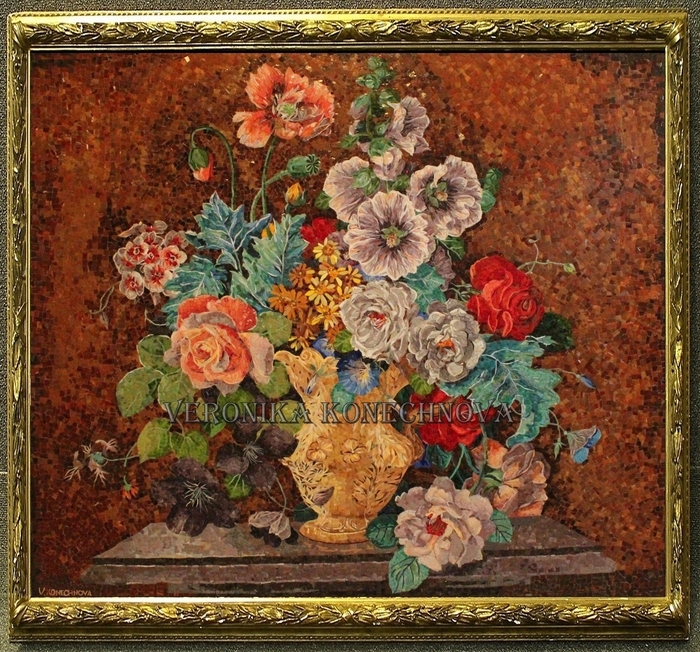 Portrait, landscape, still life, pattern from a mosaic . 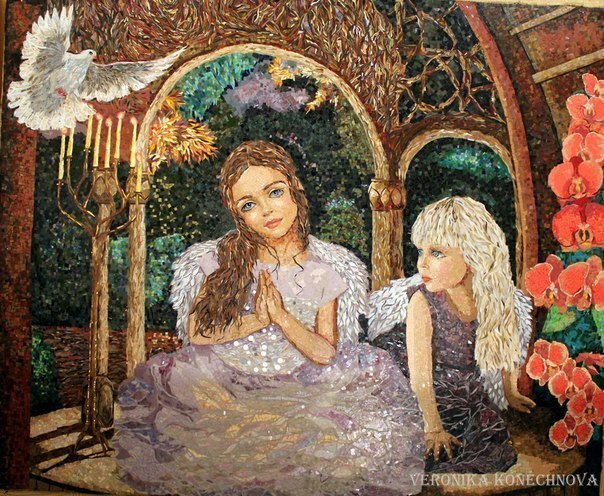 The picture of the mosaic angel. Author Veronika Konechnova. 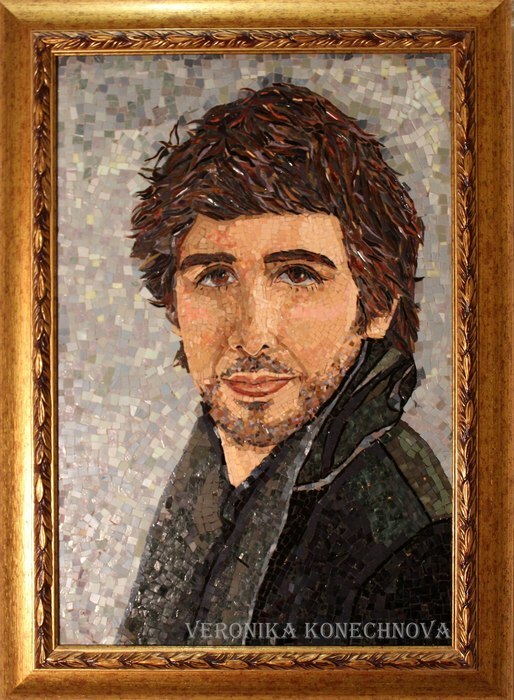 Mosaic portrait of Josh Groban. 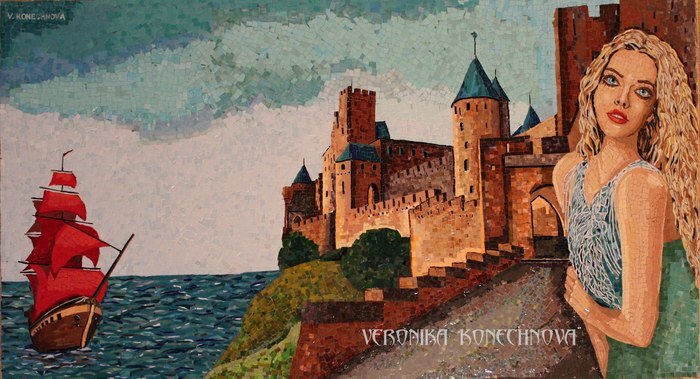 Veronika Konechnova size 42x60sm, Smalt, stained glass. 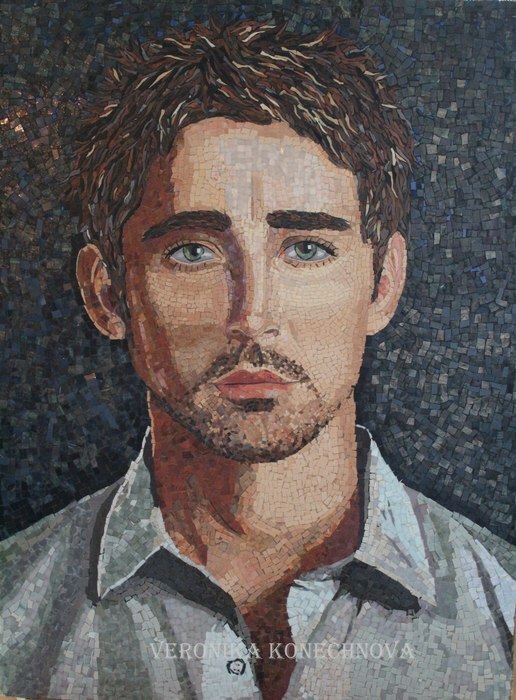 Portrait of a mosaic of actor Lee Pace. Author Veronika Konechnova. 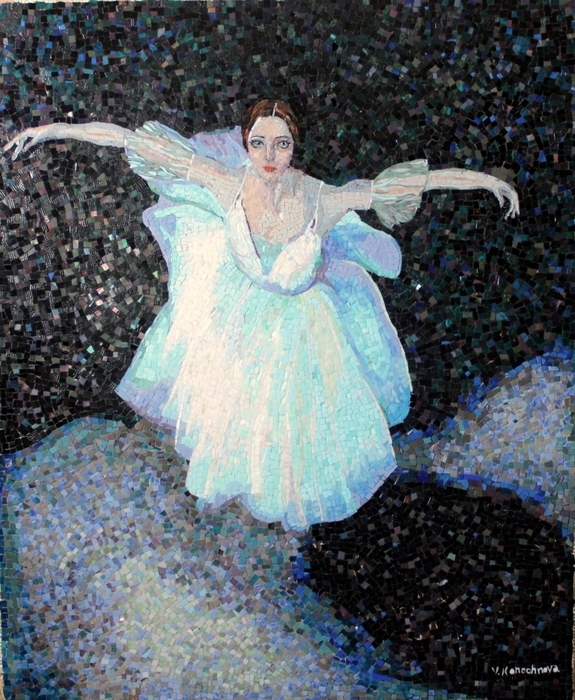 Technique: Mosaic. Material: smalt, glass. Size: 80x60 cm. Year 2014. 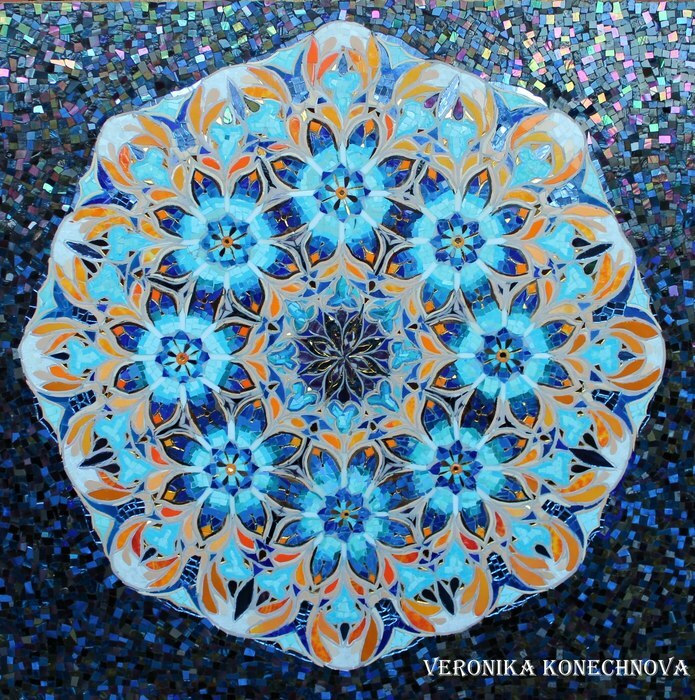 Mosaic ornament "Mandala". Author Veronika Konechnova. Technique: Mosaic. Material: smalt, glass. Size: 80x80 cm. Year 2015. The painting "Red Sails". Author Veronika Konechnova. 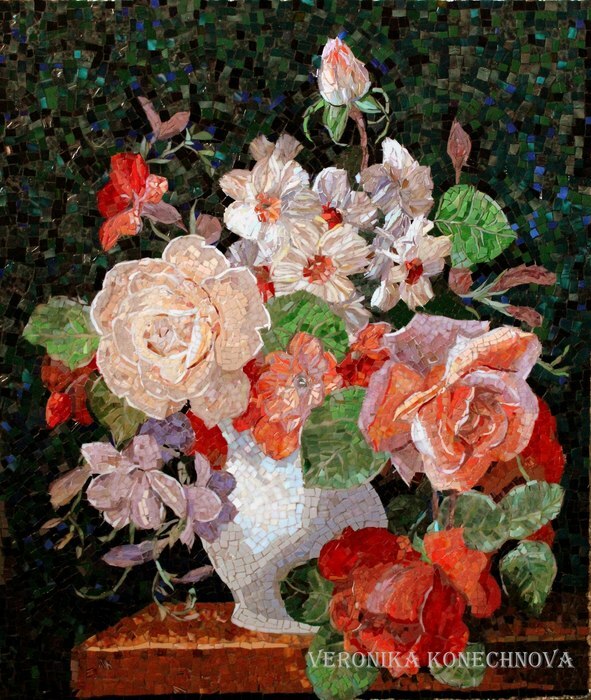 Technique: Mosaic. Material: smalt, glass. Size: 1000h1500 cm. Year 2014. 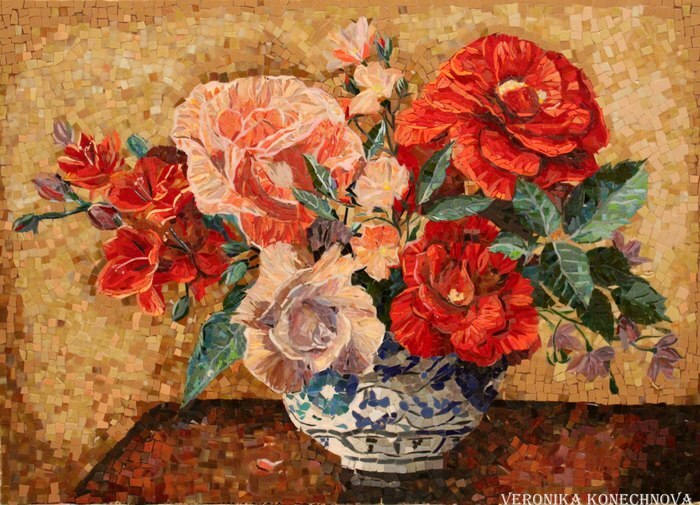 Painting "Vase with Flowers".Author mosaic artist Veronika Konechnova.